Great Price Reduction!! A rare waterfront find. spectacular views from all 3 floors. Currently used as a law firm. 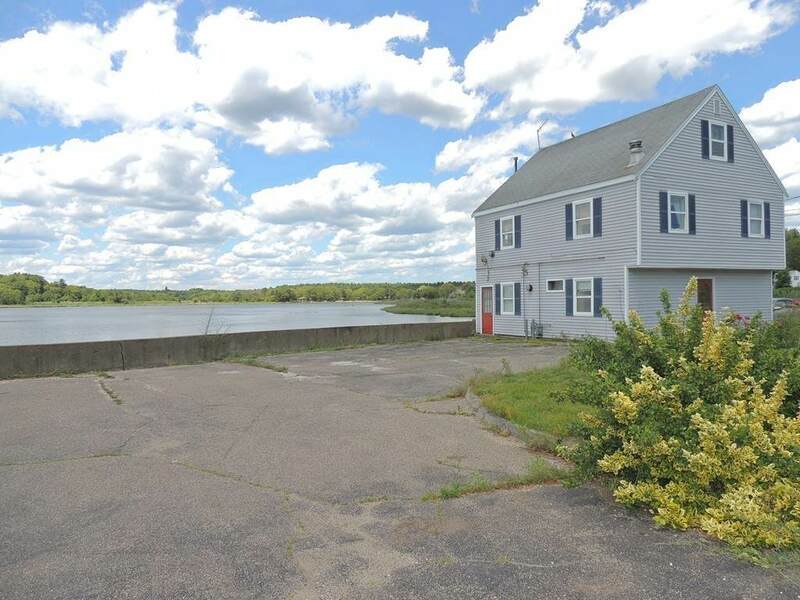 Property is located at the narrows bridge just off the center of town. Town record use is Res/Comm. Buyers, brokers, agents and investors due diligence. 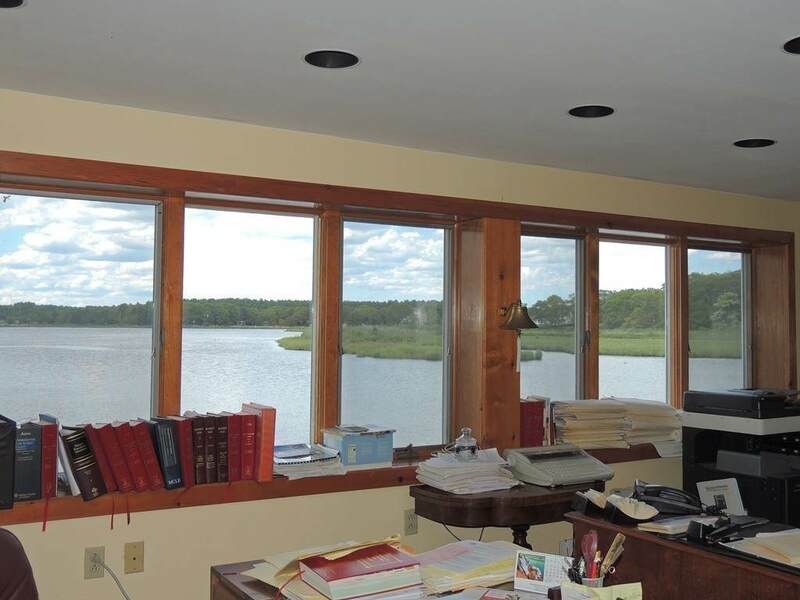 First floor used as business with waterfront views and conference room. Second floor offers studio style setting with full kitchen and 1.5 baths. 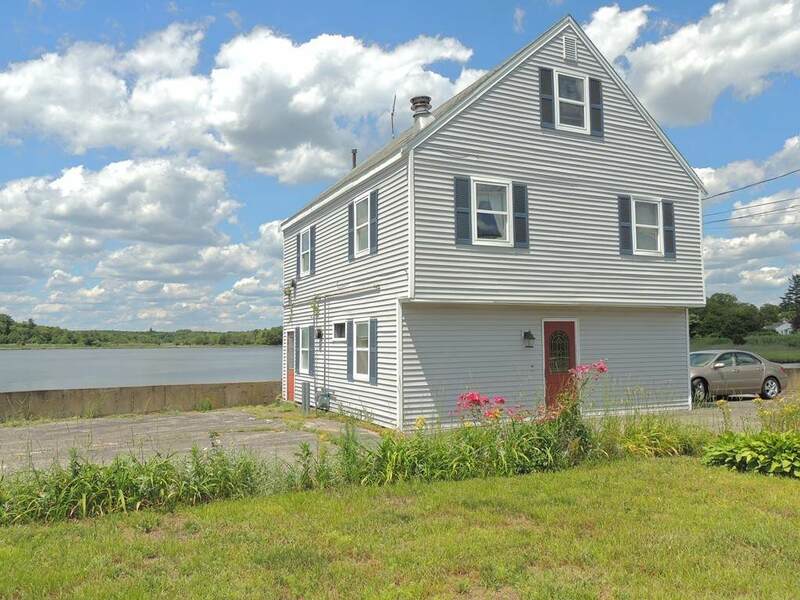 Third floor Slider leads to your deck area with panoramic view of the river. Approximately 100' of waterfront with seawall. Plenty of parking for customers. Please respect the privacy of business and tenant. All inquiries shall not trespass. Please call to schedule all showings. Thank you.